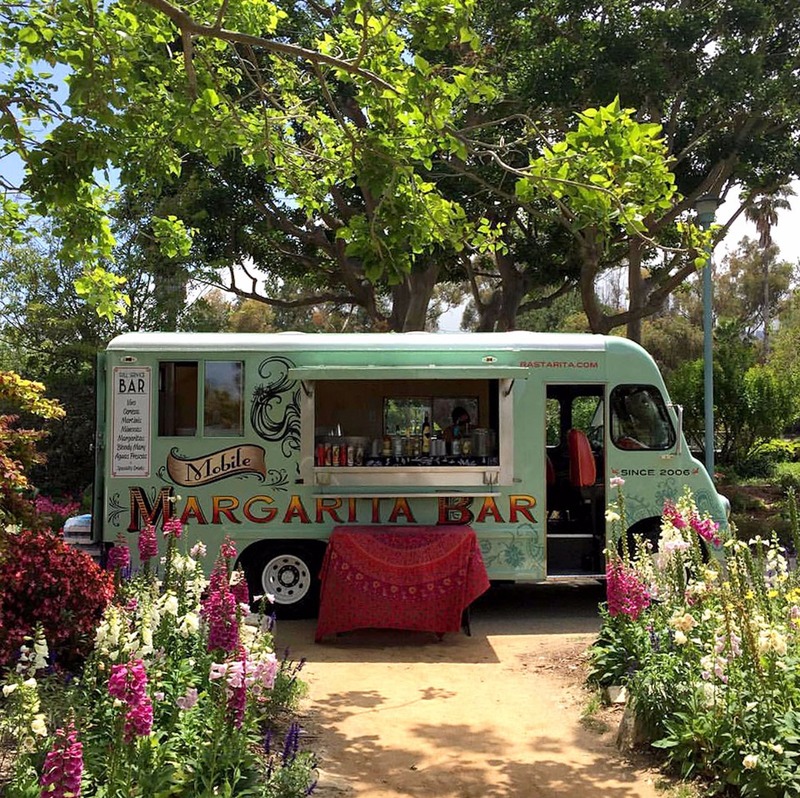 A mobile margarita truck? Cheers! Move over hamburgers and tacos. Let us set the scene for you; belly full, friends and family talking and laughing, there’s a nice warm breeze, and the sun is glaring. Suddenly you are struck with an overwhelming sense of thirst. Too lazy to make your own cocktail, you walk outside to your posted up Rasta Rita Margarita truck. 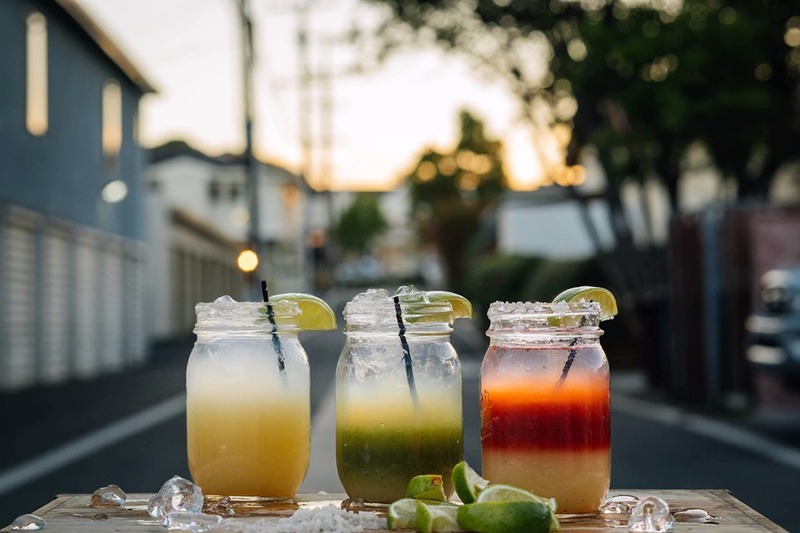 Fortunately you purchased the Capitan premium package, so you have a choice of beer, agua fresca, or your favorite Ruby Red Grapefruit Margarita. 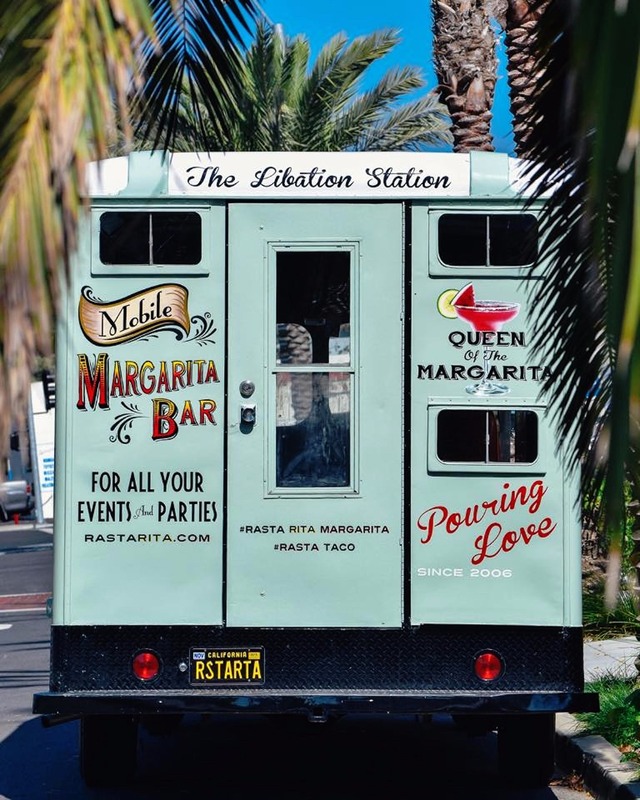 Rasta Rita Margarita truck is a full-service mobile beverage bar, handcrafting the best margaritas, cocktails, juices, and virgin mocktails Southern California has to offer. Their 65 GMC, was discovered in a junkyard, and they spent nearly 2 years fully restoring her to present day condition and christened her "Queen of the Margarita." Rita's signature drinks and mixes have attracted a loyal and growing California fan base. They have served from as far north as San Jose, as far East as Las Vegas, and as far South as San Diego. Rita's menu items are prepared by a team of experienced bartenders. 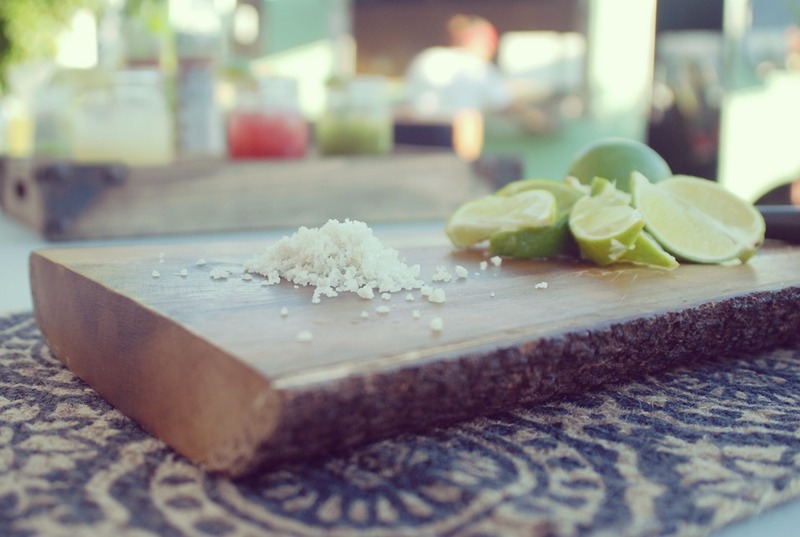 They offer a wide array of beverages all made with fresh and organic ingredients. She's the perfect option for birthdays, private, corporate events. A must have for any bridal party and wedding insisting to have a best time by all. 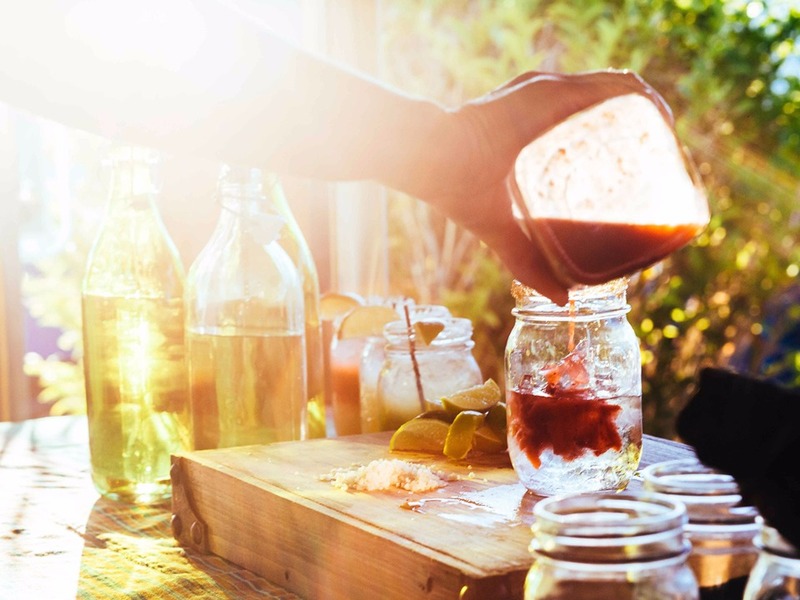 They cater events from 30 to 2000 guests with our truck and portable bar services and is fully insured and licensed by the Alcohol Beverage Control (ABC). For more ideas on how to make your event extravagant, you can get inspired by these 6 fabulous wedding ideas.